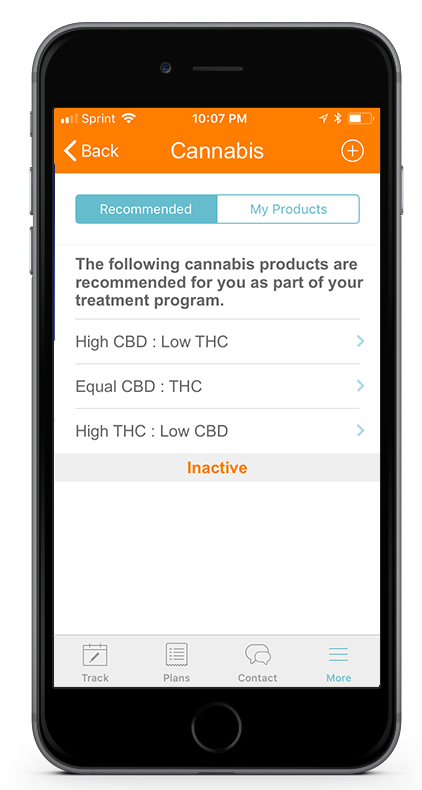 We’ve launched our Medical Cannabis Tracking Feature and are looking for Beta Testers! Are you using Medical Cannabis with your patients and clients? You’re not alone. Many of the practitioners we speak to tell us that they already using medical cannabis products with their clients and patients, and many more are considering it. And we often hear that more and more people are trying cannabis for the first time for its health benefits, and are looking to practitioners and coaches for guidance. 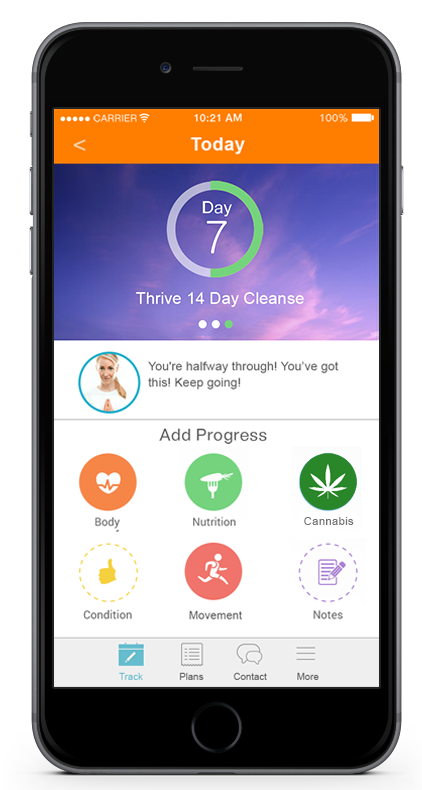 We see cannabis as a powerful part of your health and wellness toolkit – that when used in conjunction with diet, exercise, mindfulness and other supplements – may positively benefit a client or patient’s health and wellness. But the biggest barrier for practitioners when is comes to cannabis is the lack of empirical data that can verify efficacy and be used to guide treatment protocols. It’s even harder to find that data in the context of integrative and lifestyle medicine. That’s why we are so excited about our adding Medical Cannabis tracking to our lifestyle plans. Not only can patients and clients received better coaching and support in effectively using cannabis. As they track what they are taking, when and how much along with their diet, movement, sleep and key body metrics, we’ll be building a valuable knowledge-base that will help practitioner get better results for their patients and clients. Education. Products. Dosage. Usage. Results. MBODY360 with MMJ Tracking provides a complete platform for recommending, monitoring and tracking MMJ patient products, dosage, usage and results. Your clients will be able to receive better information and support, and you’ll be better able to monitor the efficacy of medical cannabis along with other treatment protocols. Are you a practitioner currently working with Medical Marijuana patients? If so we would like to invite you to use our new functionality and provide feedback. Contact us for your invite.